Joseph Stiglitz, Nouriel Roubini, and Kenneth Rogoff have once again come out of the woodwork to attack Bitcoin — though they might need to get their facts straight. You cannot have a means of payment that is based on secrecy when you’re trying to create a transparent banking system. If you open up a hole like bitcoin then all the nefarious activity will go through that hole, and no government can allow that. The award-winning economist apparently hasn’t done too much research into Bitcoin. If he had, he might realize that all Bitcoin transactions are traceable and are recorded on the transparent public ledger. What’s more, the first and foremost cryptocurrency is not a “secret” method by which to launder money or fund nefarious activity. 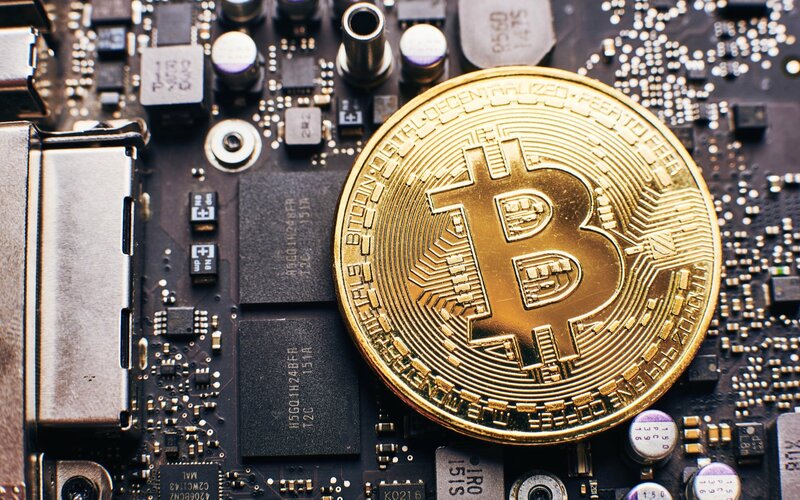 In fact, law enforcement authorities and private enterprises are becoming increasingly more adept at tracking Bitcoin transactions. Once it becomes significant they will use the hammer. Bitcoin could easily be worth just $100 in 10 years. People in power will move to regulate anonymous transactions. That you can be sure of. For bitcoin to be a currency it has to be a unit of account, a means of payment, and a stable store of value. It is none of these. Bitcoin is not even accepted at Bitcoin conferences, and how can something that falls 20% one day and then rises 20% the next be a stable store of value. It’s totally inefficient. It’s never going to work. You are going to the world of the Flintstones to buy any good you have to exchange, you go back to the Stone Age of bartering. While time will tell if Roubini is right, it’s still safe to say that the economist is neglecting all of the fundamental progress being made behind the scenes — such as the Lightning Network — to facilitate faster payments as a currency. Roubini is a propagandist, not a scholar, and his hysteria over Bitcoin is a joy to behold for us Bitcoiners […] Roubini has spent years celebrating every single price drop in Bitcoin. The lack of self-awareness here is absolutely astounding. Would he be willing to specify a price at which he would admit that Bitcoin succeeded? He has been claiming Bitcoin failed with every price drop from $58 to $6000. If Bitcoin failed when it dropped to $58, what did Roubini think when it rose to $580? $5,800? If the price of a Bitcoin rises to a million dollars and then drops to $900,000, will he also be celebrating Bitcoin’s failure? What do you think about these three bearish opinions? Let us know in the comments below! Images courtesy of Bitcoinist archives, Shutterstock, CoinMarketCap.com. The post Ignorance is Bliss! 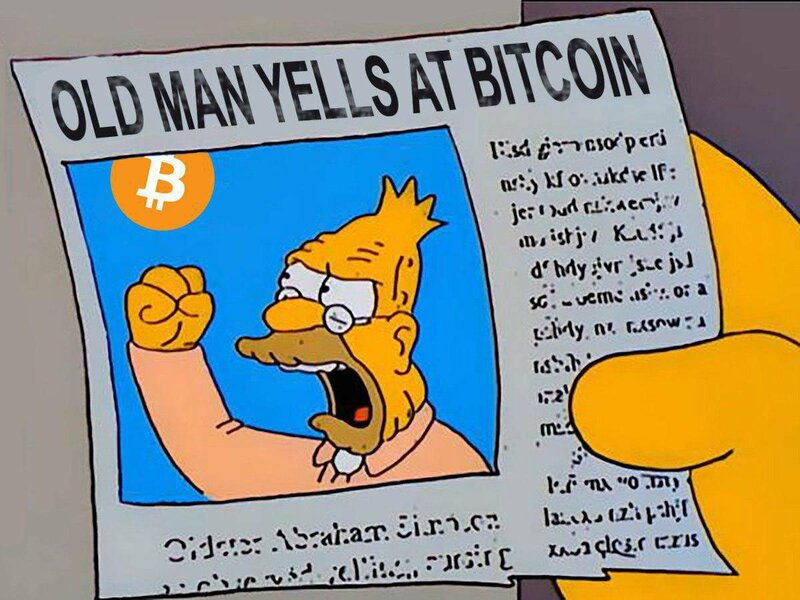 Reactionary Economists Keep Yelling at Bitcoin appeared first on Bitcoinist.com.